In my previous organization, we had a list of 3 core values: Honor, Courage, and Commitment. As Marine leaders, we consistently led numerous discussions on how these values were lived out and demonstrated by individual Marines and collectively as a warfighting organization. More importantly, we were expected to model them on a daily basis. 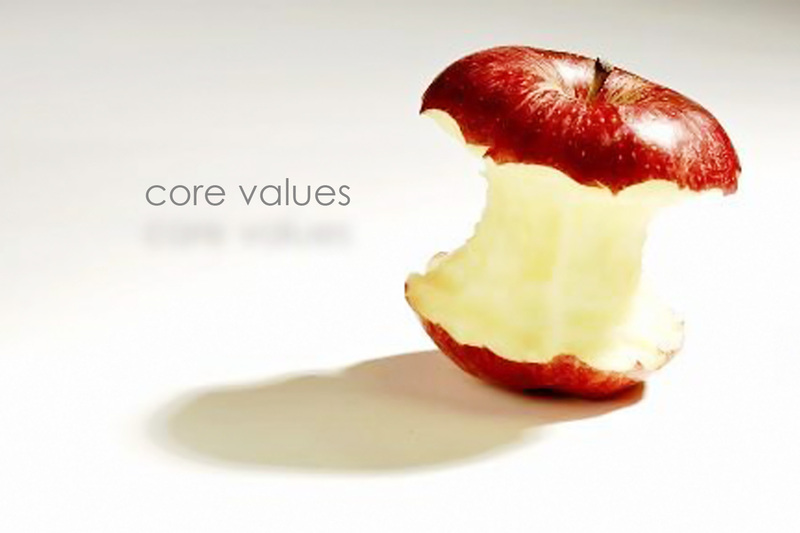 Realizing the importance of core values in my “job” solidified the need for my family to define our own set of values. Over time and after much prayer and discussion we came up with five. This entry was posted in Family, Leadership, Parenting and tagged core values, family, family leadership.